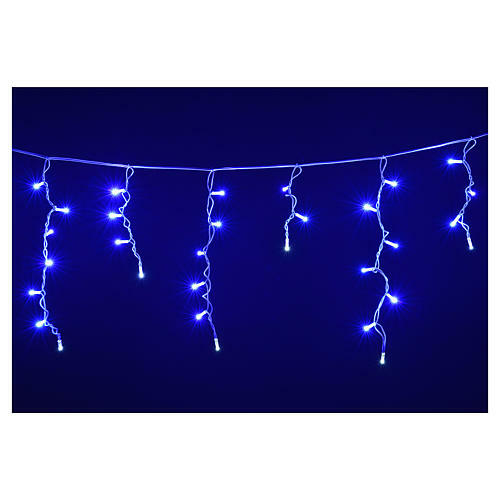 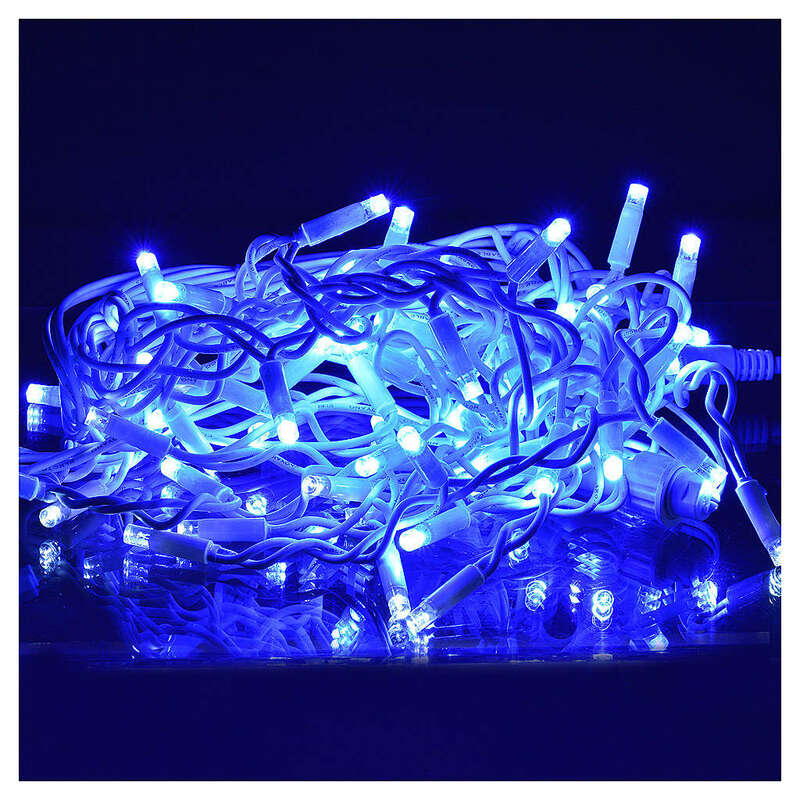 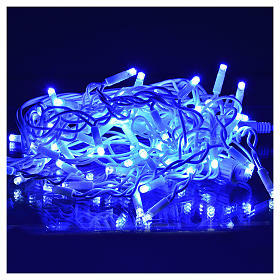 Christmas lights, LED curtain, 60 LED, blue, for outdoor use. 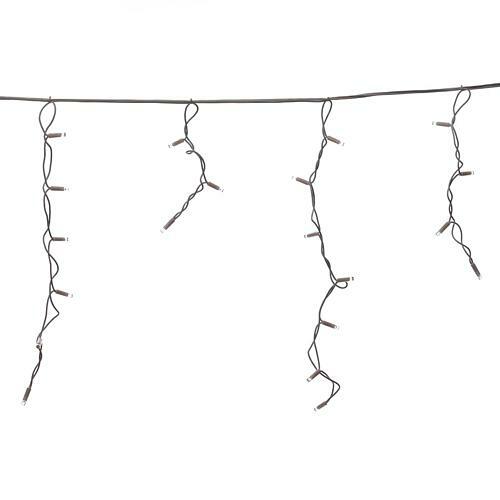 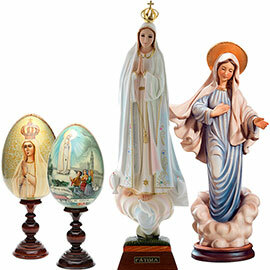 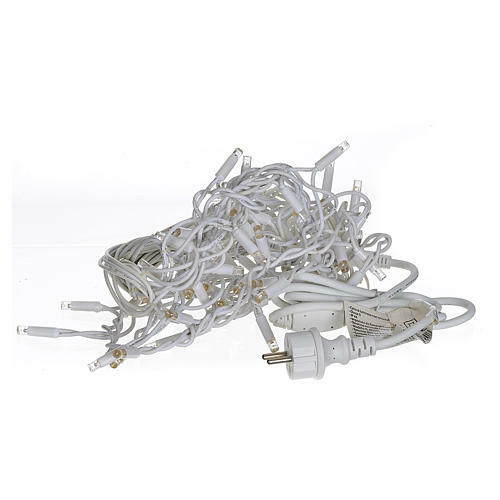 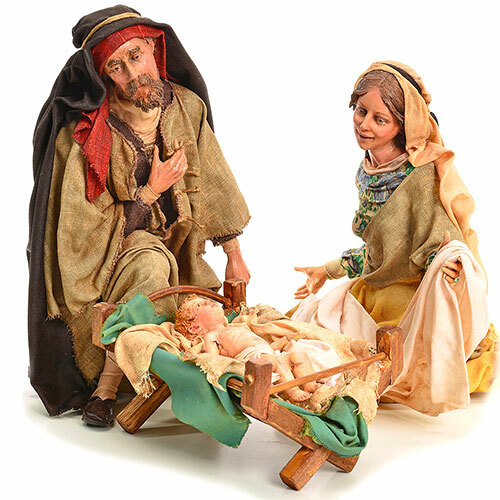 length: 3m x 0.65 with lights plus 1.5m extension cord without lights. 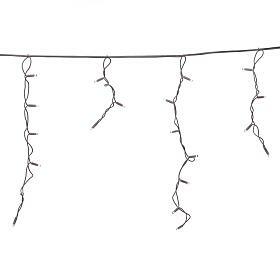 Featuring 12 strings with 12 lights. - maximum power of the cable with lights: 4.4 W.